Niantic, Inc. and Warner Bros. Interactive Entertainment today announced the development of Harry Potter: Wizards Unite™, an augmented reality (AR) mobile game inspired by J.K. Rowling’s Wizarding World. 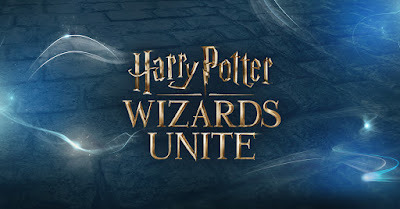 Published by Niantic and co-developed by Niantic and Warner Bros. Interactive Entertainment, under the Portkey Games label, Harry Potter: Wizards Unite™ will use state-of-the-art augmented reality mobile technology to put magic in the hands of aspiring wizards and witches worldwide. Harry Potter: Wizards Unite™ will reveal that magic is all around us, and allow players to be a part of Harry Potter's rich world, through Niantic’s AR + real-world mobile game platform and the franchise expertise of WB Games San Francisco’s development and publishing team. By exploring real-world neighborhoods and cities across the globe, players will go on adventures, learn and cast spells, discover mysterious artifacts, and encounter legendary beasts and iconic characters. Niantic, Inc., builds mobile real-world experiences that foster fun, exploration, discovery and social interaction. Originally incubated within Google, Niantic, Inc., spun out in 2015, with investments from Google, The Pokémon Company, and Nintendo. 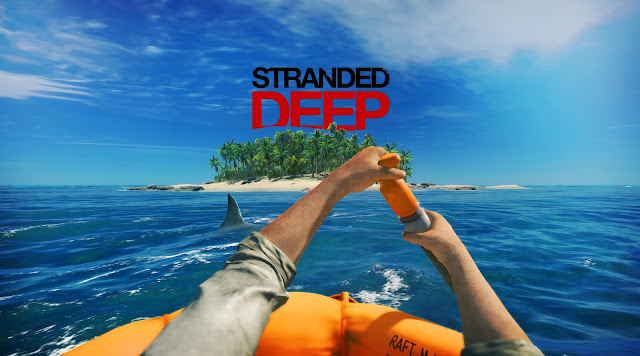 The company’s immersive real-world mobile games Pokémon GO and Ingress are available on the App Store and Google Play. Harry Potter: Wizard’s Unite™ is Niantic, Inc.’s third game and is being co-developed with Warner Bros. Interactive Entertainment. For more information on Niantic, visit www.nianticlabs.com. Harry Potter continues to be a global phenomenon. Each of the seven books by author J.K. Rowling has broken sales records, with the series to date having sold over 450 million copies worldwide and translated into 80 languages. The Harry Potter films, produced by Warner Bros. Pictures, have grossed more than $7.7 billion to date worldwide at the box office, making Harry Potter the largest-grossing film franchise in history.